Earlier this month, the EU’s Health and Food Safety Commissioner, Vytenis Andriukaitis, said there is no intention of submitting a new strategy to reduce alcohol-related harm in Europe. Instead it’s proposed to tackle alcohol-related harm as part of a broad range of “risk factors” affecting chronic diseases. 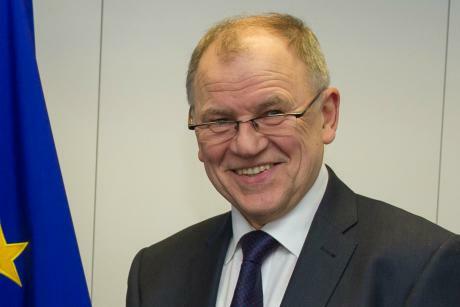 On May 18th, Andriukaitis gave a speech at the plenary meeting of the European Alcohol and Health Forum (EAHF) in Brussels, where he presented the Commission’s work on reducing alcohol-related harm in Europe. In the speech, he emphasised the need for a broad and holistic approach to reduce premature deaths related to alcohol misuse. But he made it clear that alcohol-related harm would not be treated in a separate strategy as was previously done, but would instead be called a “risk factor” in a wider strategy to tackle chronic diseases. While it is disappointing to learn that the EU will not pursue a new alcohol strategy, the EC’s DG Connect Director General Robert Madelin did tweet on the 26th of May that the EU is currently reviewing its laws on “advertising, sponsorship, product placement etc.” and welcomed any evidence. 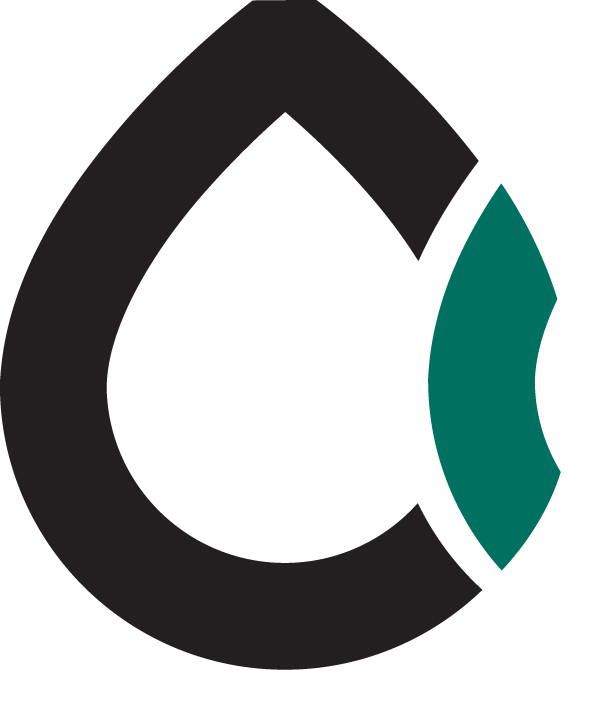 The tweet was directed partly at EUROCARE, the European Alcohol Policy Alliance, indicating that alcohol adverting may be a specific point of interest in this review.